World’s No.1 miner BHP (ASX, NYSE:BHP), has been given the green light to go ahead with a planned expansion of its operations in Australia iron ore-rich Pilbara region for the next 50 to 100 years, which will secure its grasp over one of its most important commodities. Western Australia’s environmental authority approval of BHP’s proposal, first submitted 2012, will allow the miner build new mines at Caramulla, Coondiner, Gurinbiddy, Jinidi, Marillana, Mindy, Ministers North, Mudlark, Munjina/Upper Marillana, Ophthalmia/Prairie Downs, Rocklea, Roy Hill and Tandanya. It also lets BHP expand its existing operations. Approved plan includes the possible construction of 13 new iron ore mines and the expansion of existing operations. The state’s Environmental Protection Authority (EPA) deputy chairman Robert Harvey said the consent for the strategic expansion came after years of careful consideration of the miner’s projected impact on fauna, flora, surface and ground water, air quality and social surrounds. BHP still has to refer proposals on an individual basis to assess whether it meets the environmental requirements set out in the strategic assessment. This will be done in case there is any new information or environmental changes that may result in reassessment, Harvey said in the statement. Opponents have until July 23 to appeal Western Australia’s EPA resolution. 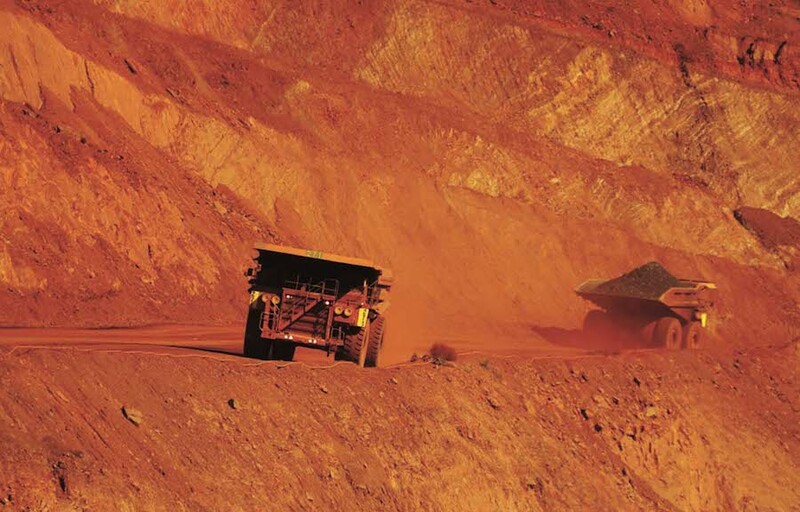 BHP has renewed investment in the iron ore sector in the past two years. Only last month, the company’s board approved a $2.9-billion expansion of the South Flank iron ore project in Western Australia, which will give it another 25 years of further production. BHP said the South Flank ore will increase the average grade of its iron ore mined in Western Australia to 62% from 61%. It also said the project, to start production in 2021, will replace Yandi mine, which is reaching the end of its life.